Voters will have a choice between two newcomers in House District 42 currently served by Republican Jeanne Ives, who is not seekng re-election. The race pits Democrat Kathleen Carrier from Carol Stream, former chair for the Wayne Township Democratic Organization, against Republican Amy Grant from Wheaton, who is a 2-term DuPage County Board member. 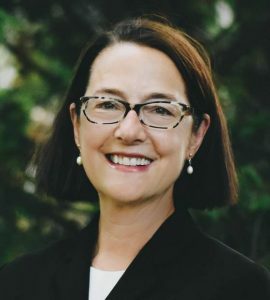 We endorse Grant, whose experience on the county board not only puts her in touch with district residents, but it also helps her understand whom she’ll serve as a state representative. Her experience balancing budgets and problem solving at the county level can only help in Springfield.